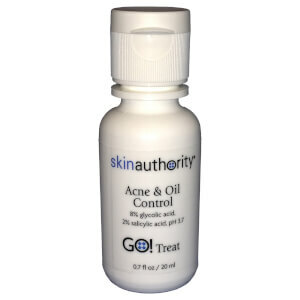 Achieve a beautifully clear complexion with Skin Authority Skin Care. Discover products that incorporate proven inredients chosen by dermatologists to clear blemishes, maintain proper oil balance and calm redness without causing the feeling of dryness or irritation. 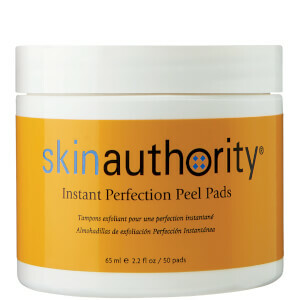 The result is skin that's smooth and soft.